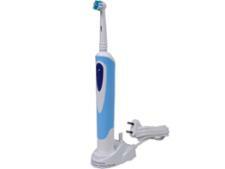 Oral B Genius 9000 White electric toothbrush review - Which? 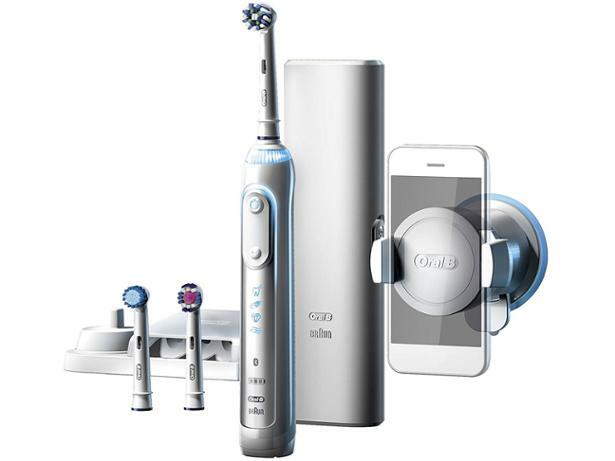 The Oral-B Genius 9000 White electric toothbrush is expensive, but you get a whole host of features such as smartphone compatibility and extra brushing modes for your money. But is this smart electric toothbrush as good at removing plaque from your teeth as less expensive models? And did it make the grade as one of our Best Buys? Find out in our full review below.